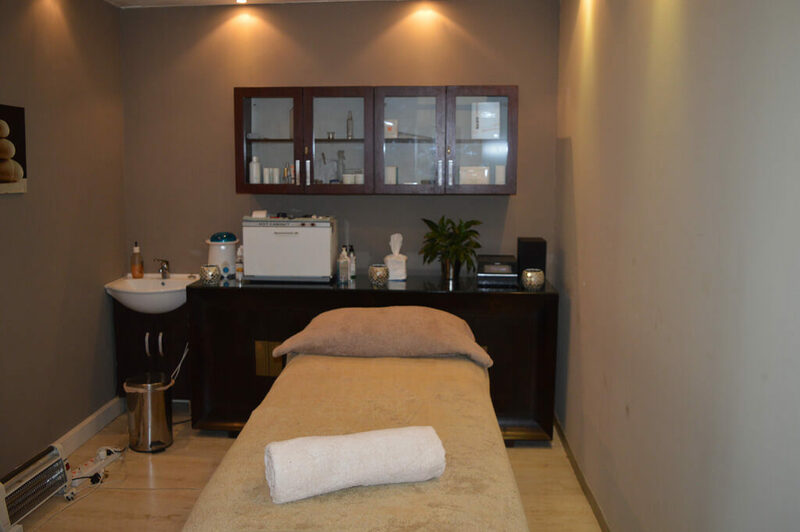 One of our clients’ favourites, this hidden gem is located in the beautiful wine district of Constantia. 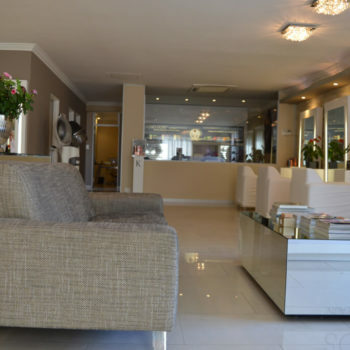 The “home from home” ambience is the ideal quiet setting for our team of experts to spend time identifying and creating the optimum tailored style for every client. True to the brand we offer the most comfortable and professional experience combined with only the best international hair care products. 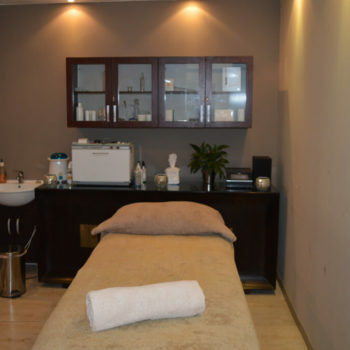 Nothing is more captivating than a person’s spirit, so at Marios Company Hair we aim to harness your inner glow through our range of beauty services including facials, body treatments, nail care, massages and multiple waxing options, tailored to suit your individual requirements. 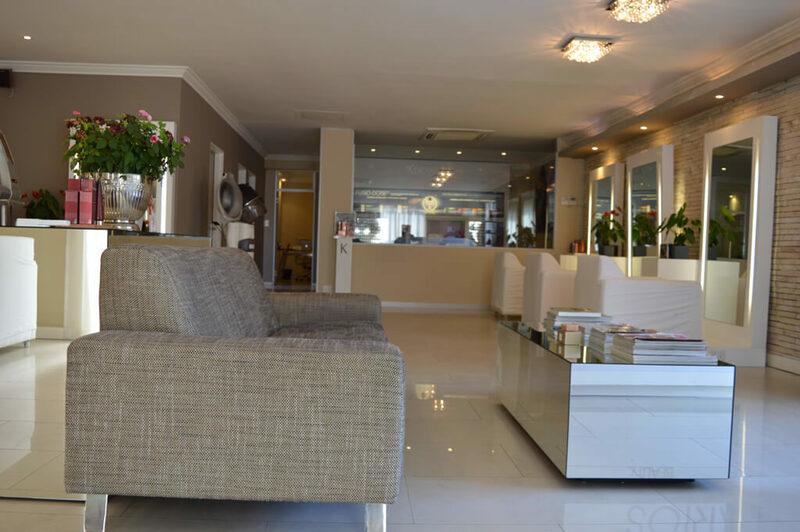 Choose this elegant salon for a personal and bespoke hairdressing and beauty experience.